Victoria Police in Ballarat again showed leadership through Supt Andrew Allen APM to be among the first to place orders for cup cakes and host a special morning tea. 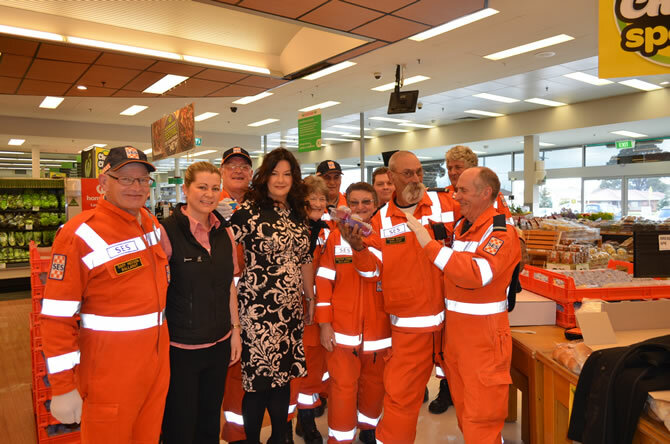 So too major health services Ballarat Health Services, St John of God, UFS and Tristar medical services purchased cup cakes for the second year. 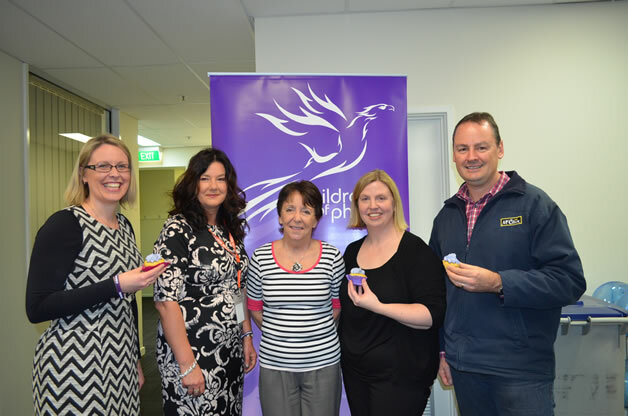 McCains hosted a special morning tea with staff and used the opportunity to have Professor Caroline Taylor AM speak. 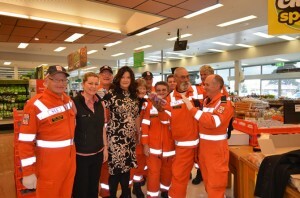 In addition, McCains staff collected additional donations. 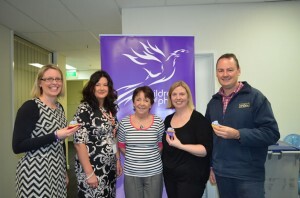 We were delighted that VicRoads hosted their own morning tea to raise funds for Children of Phoenix. St Patricks College and Loreto College also purchased cupcakes and we hope that next year more schools will get involved in this wonderful and positive event that helps to raise funds that go directly to assist those whose educational pathways have been compromised or lost through child sexual abuse. Please visit the Gallery to check out some more photos from the day.